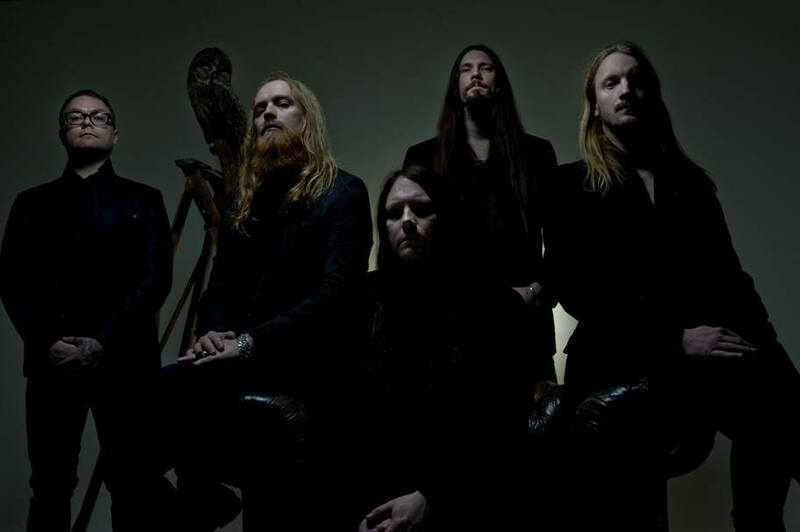 ​Katatonia share new song "Serac"
In anticipation of the tenth LP "The Fall of Hearts", the Swedish metallers Katatonia unveiled the new song from the upcoming album "Serac". Check out this track on the band’s Facebook page. Earlier, the musicians presented the two lyric videos for the tracks "Serein" and "Old Heart Falls". "The Fall of Hearts" comes out on May 20 via Peaceville Records.